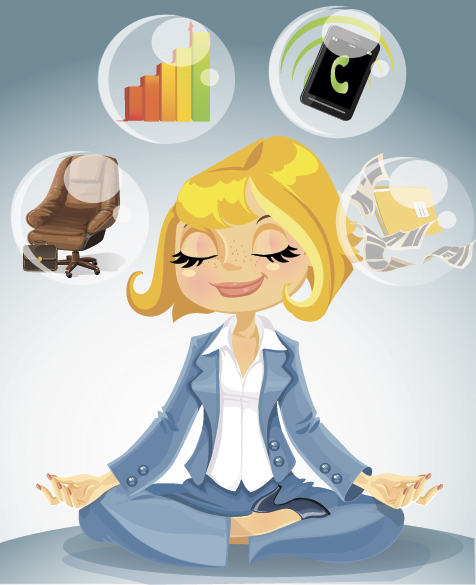 What Are the Benefits of Engaging Employees in Wellness? When it comes to programs that aim at engaging employees in wellness, there is a proven return on investment. When employees are invested in the program, they begin to live, feel, and work better. Whether you begin a program that challenges people to get moving or helps them to prevent or manage diseases, the changes each person makes in their own life make a difference in the workplace. With increased energy, happiness, and overall well-being in individuals, you will undoubtedly notice a change in the overall atmosphere to a more positive, productive place. Additionally, healthcare costs can decrease as employees’ wellness improves. How Do I Keep Employees Interested? While the above returns on investment surely sounds appealing to any employer, simply initiating a program is no guarantee. Rather, you need to find ways of engaging employees in wellness challenges or awareness, so that they stay interested and invested. In some programs, this motivation may come in the form of competition and incentive. In others, a creative spin may help individuals maintain excitement, such as Wellworks for You’s pedometer challenge which gives participants access to a virtual trek through Australia or Europe. How Should I Keep Track of Progress? Once you have established programs which are engaging employees in wellness, they will want a way to keep track of the strides they are making. And you, as their employer, will want a look at the big picture as well. This way, you can keep track of progress as well as your overall return on investment. Rather than struggling to track down participants each week or relying on self-reporting, there is a better way. Wellworks for You has developed a fully customizable platform which allows participants to electronically track progress, presenting overall trends and results to you. Is There Someone Who Can Help Me Get Started? Wellworks for You provides wellness programs to companies of all sizes and structures. They have developed a wide range of challenges, assessments, and management programs aimed at engaging employees in wellness. Any of these, as well as the online wellness platform, can be customized to fit the particular needs and goals of your business. Each aspect of these programs are designed to increase participant engagement, so that you actually see the return on investment you are hoping for. For more information, or to start a Wellworks program at your business, contact us today!